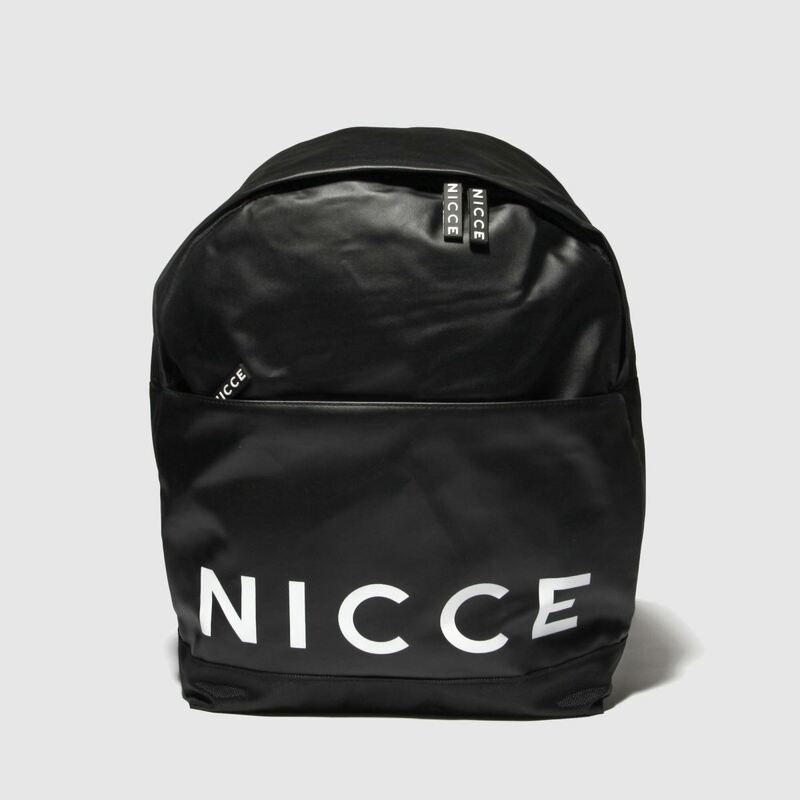 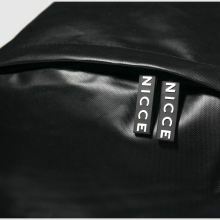 Crafted for the street-style elite, this minimal Cain Backpack arrives from slick London brand, NICCE. 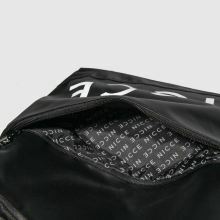 The man-made bag boasts a versatile black colourway while contrast white logo branding adorns the front pocket to finish the look. 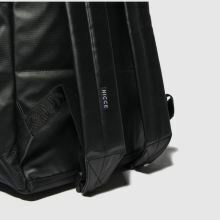 H40xW29xD13cm.